Wrocław is a hell of a city to get through during the rush hour traffic. Mostly because the only way to get through one side of the city to the other is straight trough the city itself. 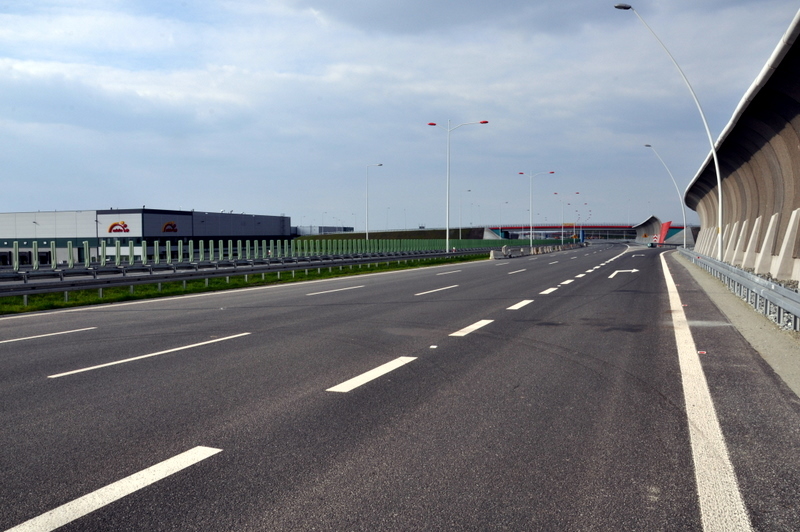 It is estimated that around 240 thousand big rig trucks drive through Wrocław every 24 hours simply out of necessity. No highway bypass, and no easy way to get by. Until now. 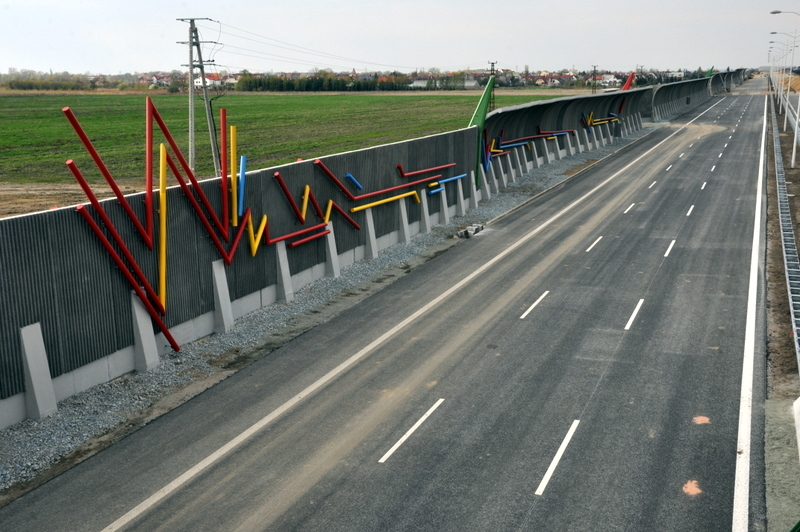 What you see here is commonly referred to as AOW (Autostradowa Obwodnica Wrocławia) or Wrocław’s Highway Bypass. 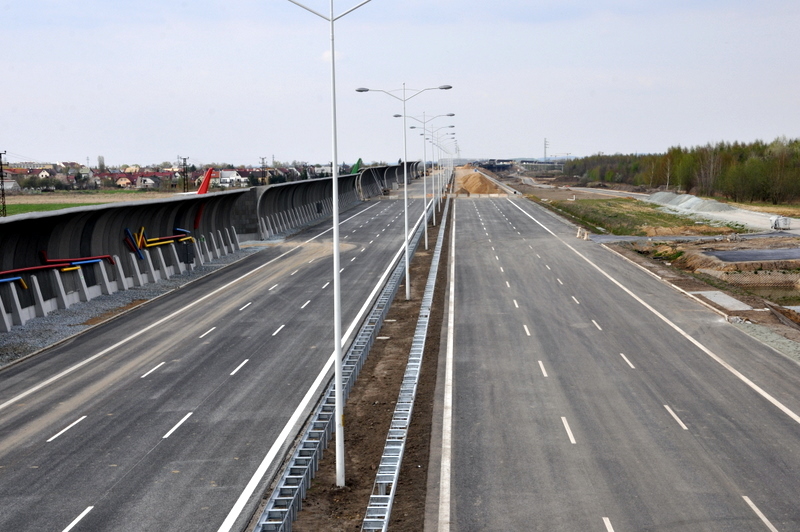 22 kilometers of getting from the A4 highway to the other side of the city without the need of sitting in inner city traffic. 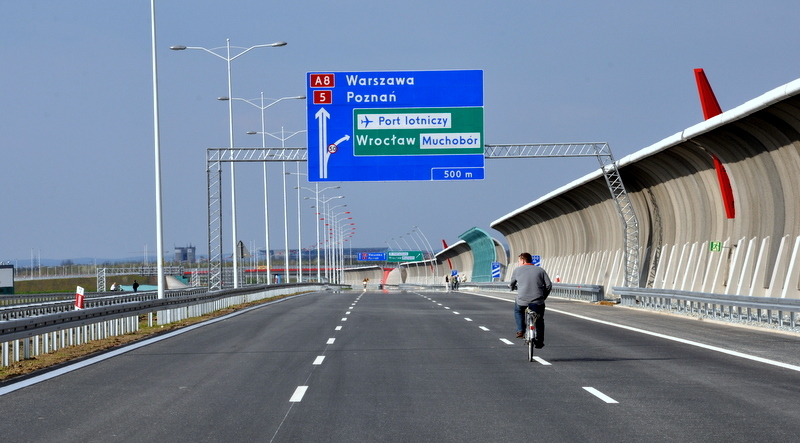 This bypass should unload most of the big rig traffic from Wrocław’s streets as well as speeding up travel time from the city to our nearest highway located outside of Wrocław. Falling behind schedule due to harsh winter conditions, we’re still waiting for our sections to be finished and opened to the public. Currently though it’s a 3 lane wide highway open only to bicyclists and foot traffic at large. 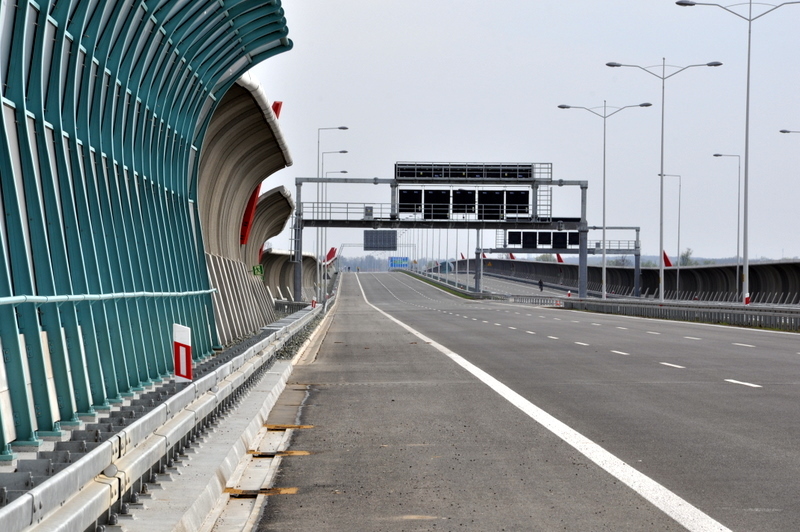 This is probably the only chance we’ll ever get to ride our bikes in the fast lane.